Pi-Dou is the re-edition of the eponymous vase created by Florentine ceramist Alvino Bagni, who designed it shortly after visiting the Pompidou Centre in the late ’70s. The vase is formed by two intersecting elements, freely based on the tubes that run along the facade of the famous Paris museum. A sophisticated and modern object, made even more futuristic by the metallic finishes. Realized in glazed ceramic, produced with a plaster mold. It is baked three times, the first one at 1050°C, to harden ceramic, the second one at 970°C to dry the painting and after the second firing, Pi-Dou vases are hand-glazed with a brush with metals like Platinum and Bronze, and finally they are baked for the third time at 720°C, to fix metals. It is baked twice, the first one at 1050°C, to harden ceramic, the second one at 970°C to dry the painting. Alvino Bagni was born in Lastra a Signa, Italy, in 1919, and from a young age he began to take an interest in ceramics, which was an important industry at the time in the area around Signa, Lastra a Signa and Montelupo (Florence). Thanks to the teachings of an elderly artist, Torello Santini, he got a job in the workshop of Arnaldo Pugi’s ceramics factory in Ponte a Signa. After the Second World War, Pugi gave Bagni the financial support to help him open his own workshop. And with 3,500 plates bearing the slogan “I like Ike” (produced for the electoral campaign of Dwight D. Eisenhower, who became 34th US president in 1953) the story of Ceramiche Bagni began. Alvino took several family members with him, first and foremost his wife Gina, who accompanied him throughout his career. The fifties and sixties were fundamentally important for the Bagni company, which succeeded in establishing privileged relations with a number of important names in American design and business, including Raymor (N.Y.) and Rosenthal, for whom he created extremely modern items for that time. In 1970 the company moved to a larger, more modern factory, where it was able to take business up a gear. 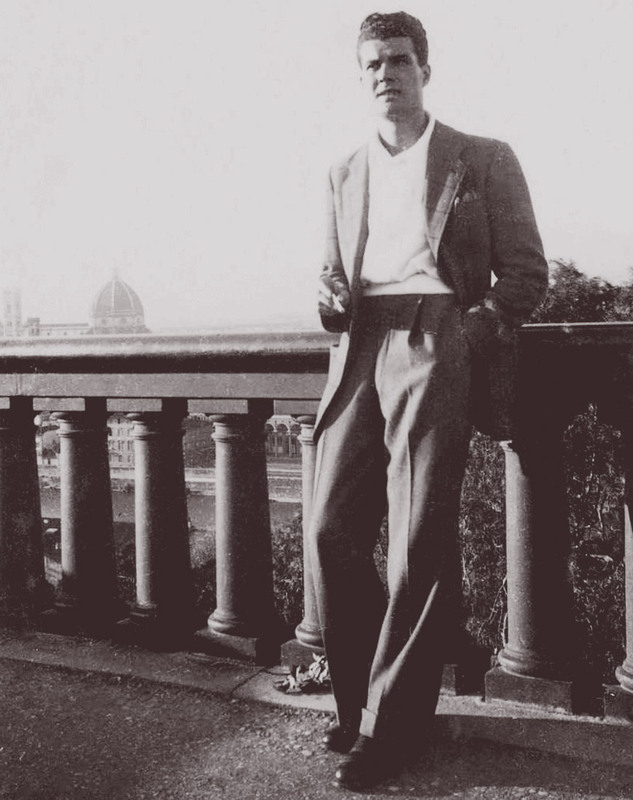 Here Alvino surrounded himself with highly-skilled collaborators and artists, such as E. Borgini, M. Mannori, R. Buti, M. Santonocito, and many others, with whom he achieved a perfect balance between material, technique and aesthetics. By 1980 the factory had as many as 100 employees, and was renowned for its high-quality artistic production, elegant objects and its use of new and experimental techniques. As the working world changed, becoming increasingly globalized and open to new competition, the company found itself in difficulty. Tied as it was to its “artisanal” approach, it struggled to withstand the excessive drop in prices… despite all his efforts to save his employees and his factory, in 1990 it closed for good. However, in ’93 he was back in the game with the new venture Nuove Forme, until he retired eight years later for health reasons. Alvino died in 2009 at the age of 90. His career was a fascinating journey filled with modesty, technical skill, passion and creativity.